The Casino Pride group backed online poker site Baadshah Gaming has joined hands with the Philippines-based Asian Poker Tour (APT). 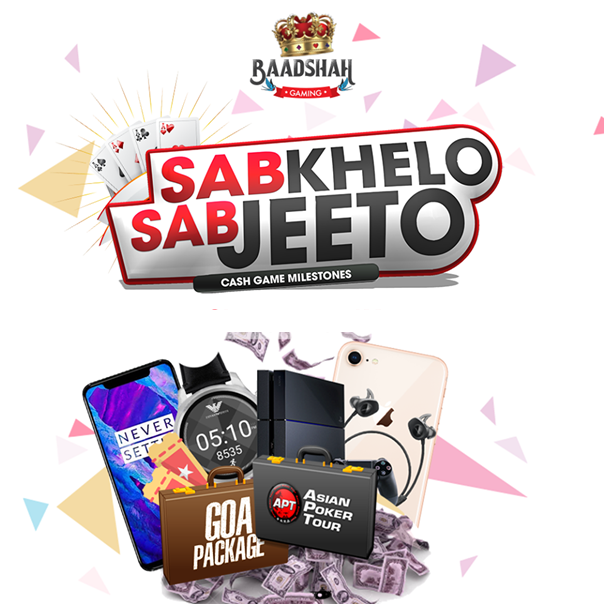 Baadshah Gaming will conduct online satellites giving Indian poker enthusiasts the opportunity to win tournament packages to various upcoming APT events in the Asia-Pacific region with greater access to more international competition. 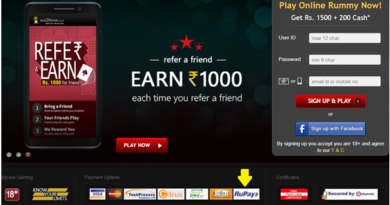 Baadshah Gaming now would become an official APT partner in India, giving players the chance to take part in APT events through satellites packages, be it live or online. Also it will run online qualifying contests, allowing Indians to win tournament packages to APT events in Asia and the Pacific region. Baadshah Gaming began operations in March 2017 as an online portal for poker and other games of skill. 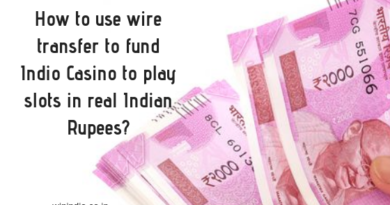 The brand is owned by Oceanking Software Solutions Llp which sold a stake in Baadshah to Goa’s Casino Pride group. 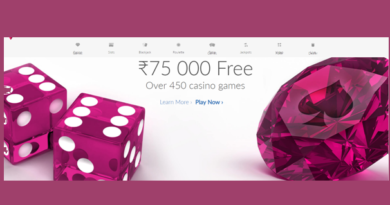 The deal allowed the start-up an opportunity to operate the Baadshah Gaming Live venue on board the Casino Pride casino boat moored near Panjim, capital of the Indian state of Goa. 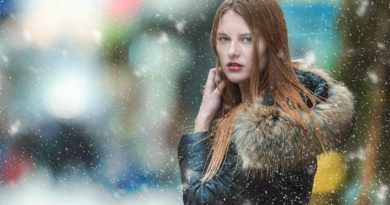 With this, they are able to host a variety of live gaming tournaments, bringing poker players from all over the country to show-off their poker skills. Baadshah Gaming had held its own live tournament series at its live property in Goa in December 2017 and April 2018 which was very well received by the Indian poker community. 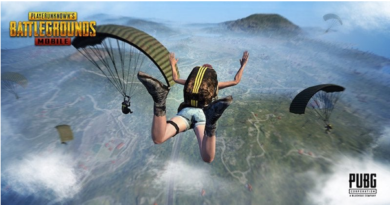 The two Baadshah Gaming Live Tournaments paid out over 1.7 crores in prize money with tournament buy-ins as low as Rs. 10000. The Asian Poker Tour is the biggest and most-coveted poker tour in Asia. Since its inception in 2008, APT has grown to a large scale, adding multiple destinations in its yearly tournament roster. 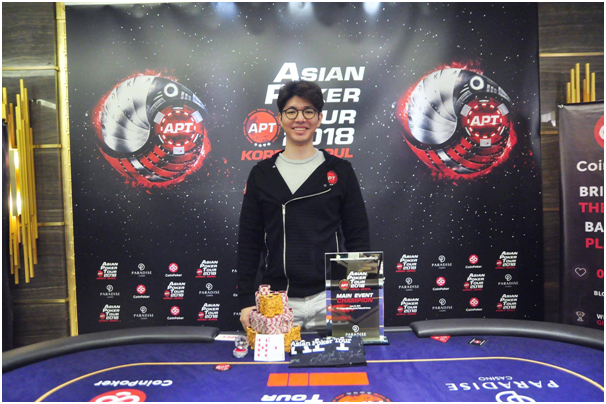 With the aim of popularizing poker as a poker sport across the Asia Pacific region, APT has held events in Macau, Philippines, South Korea, Vietnam, Cambodia, Australia even taking the game to far-flung tiny French colony of New Caledonia. To date, the APT has staged more than 80 major events and numerous smaller tournaments mainly in the Asia-Pacific Region. APT events combined have generated over USD 30 million in prize money, all awarded to players. Last November, the APT signed a new two-year agreement with Geutebruck Korea Inc to host several poker tournaments at the Paradise Casino Walkerhill in Seoul and the Paradise City casino resort at Incheon, both in South Korea.